Brenda Kitten Heel https://www.review-australia.com/asia/brenda-kitten-heel-red/RE19ACC178.RERED001.html Finally! A cute shoe in a sensible heel height! The Brenda Kitten Heel was made for dancing, with a cute bow detail and fiery red hue. You'll love the pink sole with cute love heart detail. Finally! A cute shoe in a sensible heel height! 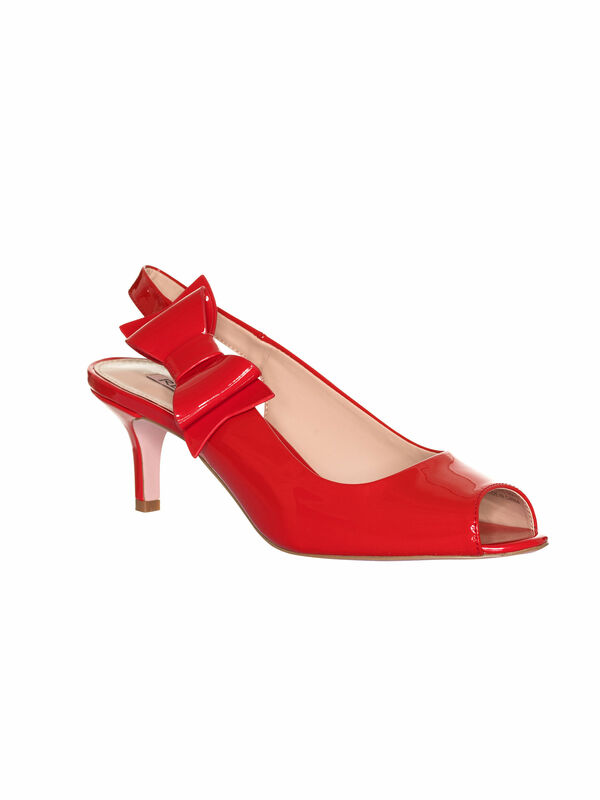 The Brenda Kitten Heel was made for dancing, with a cute bow detail and fiery red hue. You'll love the pink sole with cute love heart detail.